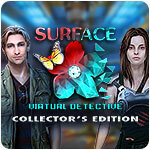 Surface: Virtual Detective Collector's Edition Game - Download and Play Free Version! Enjoy the latest game from the team that created Mystery Trackers and Haunted Hotel. 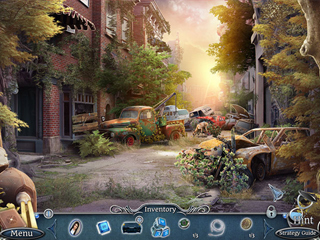 Experience a whole new world in the latest hidden-object puzzle adventure in the innovative Surface series!. The Virtual Detective Agency is now hiring! 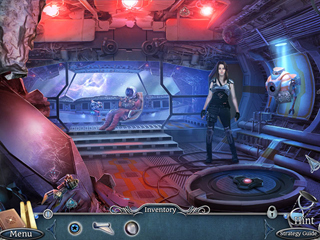 Secure your ranking as a top detective in the world's premiere virtual reality space, sponsored by the Capsule Nexus 2000 - the most realistic full-dive virtual reality device. We're looking for a few good sleuths to investigate the cause behind the growing numbers of missing players who have become comatose in the real world. Apply today!